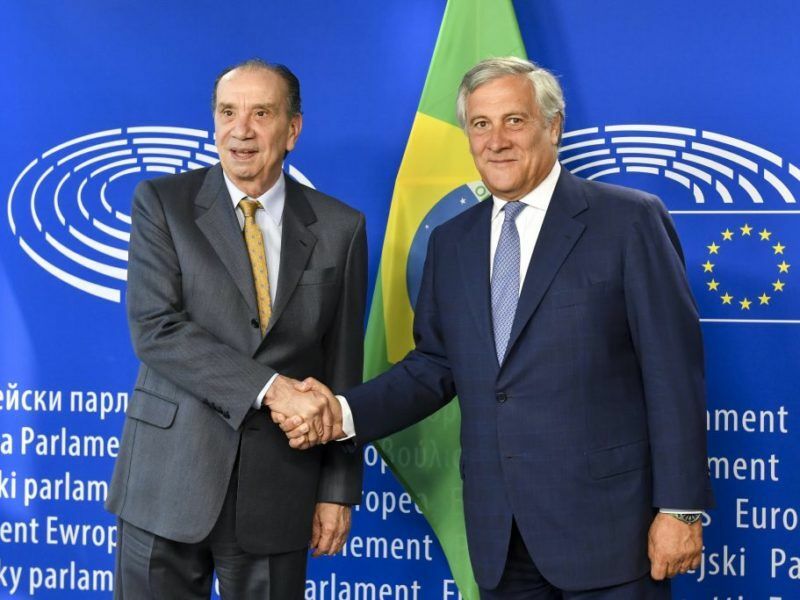 If the EU fails to complete trade deals with Mexico and Mercosur by the end of this year, upcoming elections in Brazil and Mexico could complicate the conclusion of the agreements, EU negotiators warned on Monday (9 October). “If we have not concluded them by the end of the year, it could complicate the matter,” an EU negotiator warned. The official insisted that a “window of opportunity” exists to reach at least one agreement that is “irreversible”, if not fully detailed. The wording could be polished and sub-chapters added after the end-of-year deadline. The EU and Mexico agreed last year on modernising their 20-year old trade deal. The EU-Mercosur (Argentina, Brazil, Uruguay and Paraguay) negotiations restarted in May 2010. 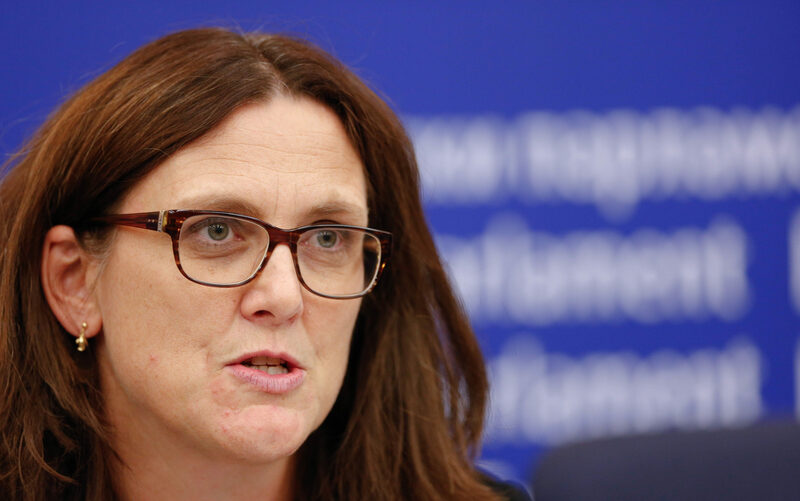 The European Union on Friday (7 April) concluded its latest round of trade negotiations with Mexico, focusing on sustainable development, transparency, services and investment. EURACTIV Spain reports. Officials said that next year’s elections in Mexico and Brazil could slow down the negotiation process as their governments would enter a lame-duck period. Despite sounding the alarm bell, officials believe it is still possible to conclude an agreement with both partners in the next three months. In order to overcome various important outstanding issues, the EU and the Latin American countries have scheduled four intense weeks of talks until the end of 2017. The EU and the South American bloc Mercosur are aiming to conclude their free trade negotiations by the end of 2017. Difficult bargaining lies ahead on bread-and-butter market access issues. A European tour by Brazil’s foreign minister Aloysio Nunes Ferreira this week is aiming at building political capital to that end. The sticking points are market access of certain products, opening up public procurement offers at regional and local levels to EU firms, and investment protection mechanisms. When it comes to Mexico, both sides particularly disagree on restrictions Mexico has imposed on its own energy exports. “We believe it is high time to get rid of all of them,” the Commission official said. Given Europe’s energy dependency, the EU side prioritises the security of energy supply. The same sources explained that a chapter on energy and raw materials will be added to the existing trade agreement as part of the modernisation effort. In regards to Mercosur, the inclusion of 78,000 tonnes of beef to be imported tariff-free has become a hot issue in Europe, as French and Irish farmers firmly opposed the concession. “We needed to put the offer on the table, or we would have lost our credibility,” the EU negotiators argued. The European partners also made an offer to grant greater access to ethanol imports from Mercosur countries. 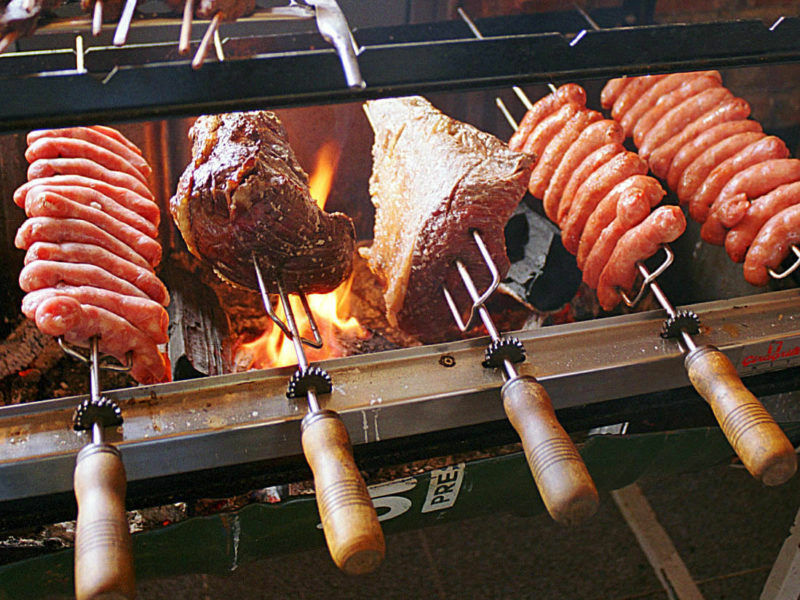 However, the beef proposal fell short of the Latin American bloc’s expectations. 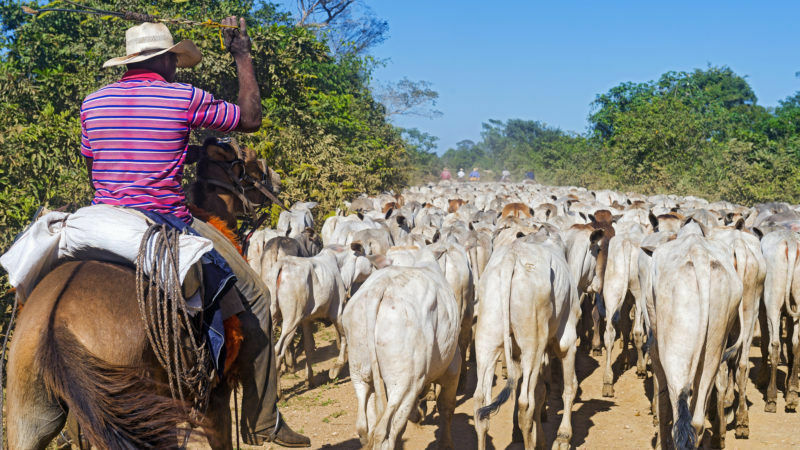 Brazil insists that it will not table a new offer as part of the ongoing EU-Mercosur talks until a proposal on beef and ethanol is on the table. EURACTIV Spain reports. European officials said it is understandable that their counterparts are not “enthusiastic” about the offer. But they stressed that it represents a “significant effort” from the EU side, given the sensitivities of European farmers. “Let’s see how they digest it,” the official added. Despite the stumbling blocks, the European side kept an upbeat tone, pointing to a strong political will and engagement in the technical talks by both sides in order to seal the deal this year. The Europeans also value the fact that there is still enough negotiating space to narrow the gap between the two sides. 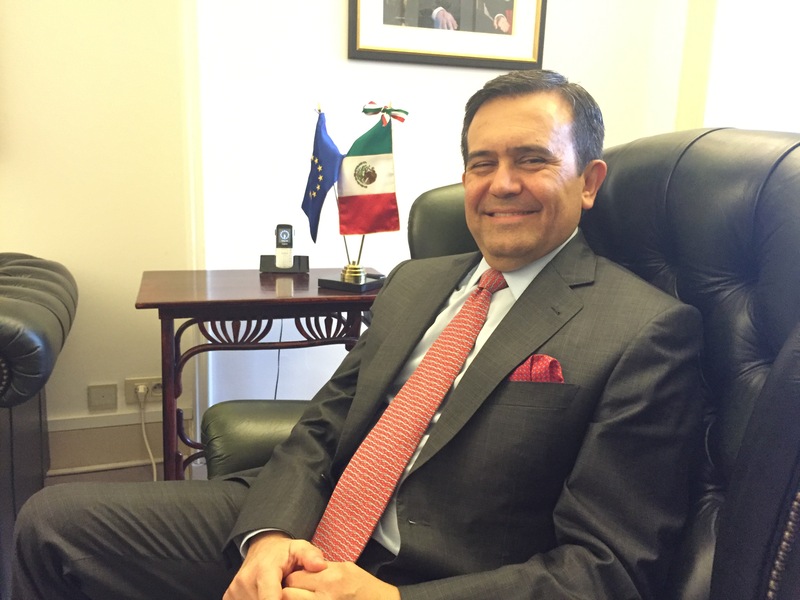 Mexico's Economy Minister, Ildefonso Guajardo, visited Brussels on Monday (30 May) to launch a process to upgrade the 16-year-old EU-Mexico trade agreement. In an interview with EURACTIV.com, the Mexican economist eyes 2018 as the year to conclude an “ambitious” deal.